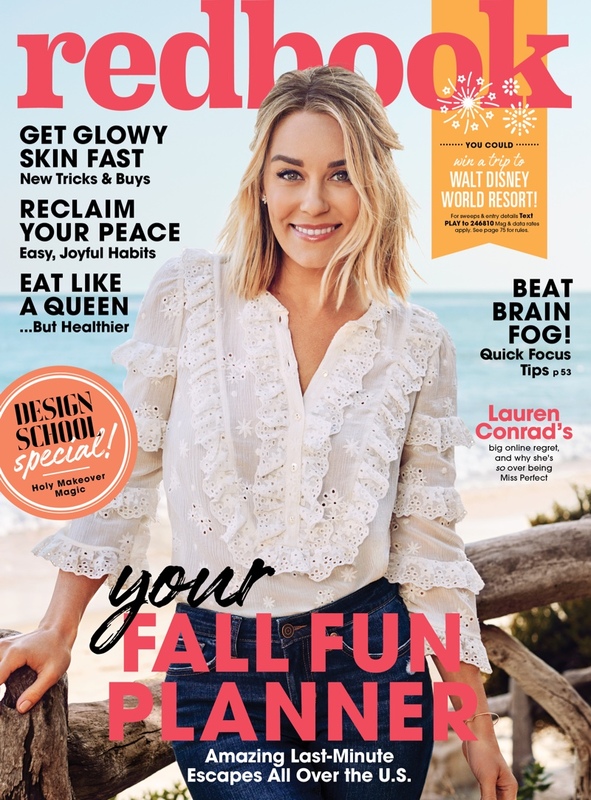 Amid her growing fashion empire, Lauren Conrad is also excited to watch her son William “Liam” James continue to grow up. “He is walking. He gets into everything and he started walking around a lot,” the mother of one tells PEOPLE about her 13-month-old child’s latest milestone. “He started really [walking] a month and a half ago,” says Conrad, 32, who redesigned her LC Lauren Conrad Denim collection for Kohl’s. Conrad and husband William Tell, who tied the knot in a September 2014 sunset ceremony, welcomed their first child in July 2017. In addition to chasing Liam around, the designer also enjoys creating ensembles for her little one. And styling her son has led Conrad to think about creating a kids’ clothing line in the future. “It is something I wouldn’t have done until I experienced it which I did now, but yeah, kids clothes are so much fun. You dress them like tiny men,” she shares.